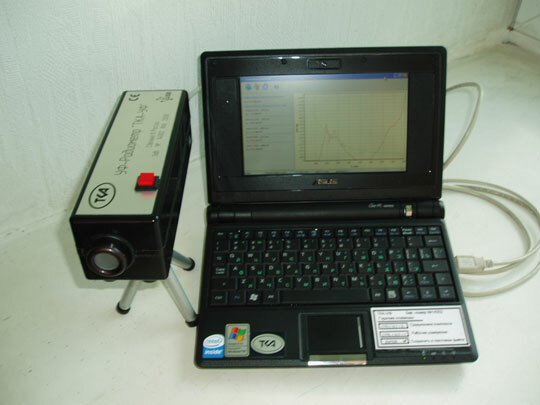 in the spectral range UV - С (220 … 280) nm by UV sources. The sphere of application of the device: sanitary and technical surveillance in residential and industrial rooms, certification of workplaces, and other spheres of activity. The scope of supply includes separate calibrating servicing programs (utilities) for operation system Windows. All you require is start the calibrating utility GradUV.exe, enter reference values into the specified fields. In the operation mode start the utility VDUV.exe, the main win-dow of which contains the signal spectrum and energy characteristics. The scope of supply (package) of your system ТКА-UV should contain all elements listed and illustrated below. 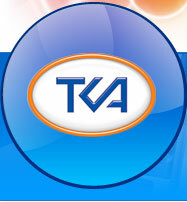 When any element is missing, contact an employee of TKA SCIENTIFIC IN-STRUMENTS.